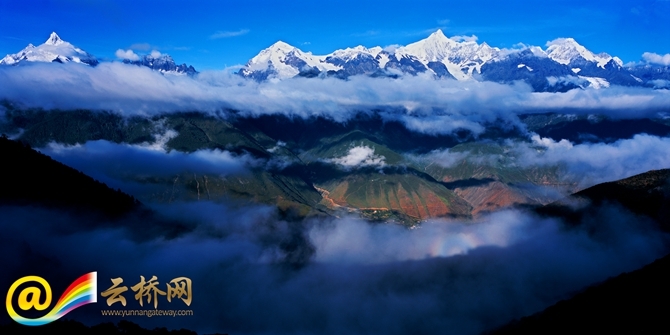 “The most important features of Yunnan province, for me, are its diverse ecosystems and pleasant weather. 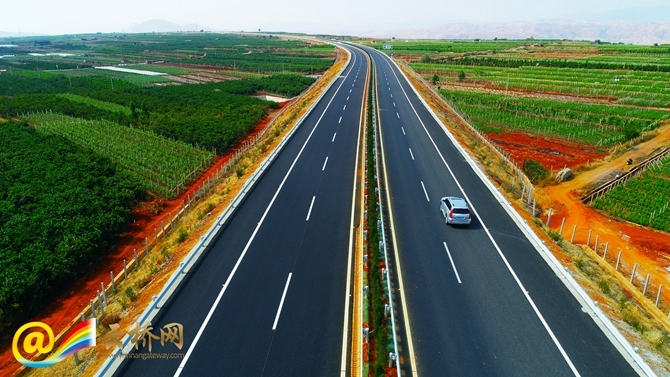 They are conditions for green, sustainable development,” said Wyatt Gordon. 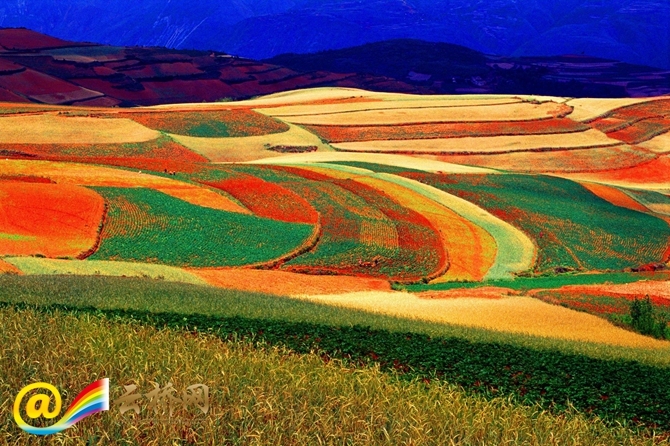 He made the comments after hearing that Yunnan aims to build itself into the most beautiful province in China. “Green, really green!” exclaimed U Myo Thu Hein, a reporter with the Myanmar News Agency who has paid two visits to the province. “On my journey, I saw lush mountains and clear water everywhere.” He and his colleagues were so impressed with the natural beauty that they took many photos. Khin Mg Oo, The general manager of Myanmar Paw Kywe Wa Tourism Company Limited has repeatedly visited the province as an expert. “Wherever I went, I saw clear lakes and a beautiful environment. 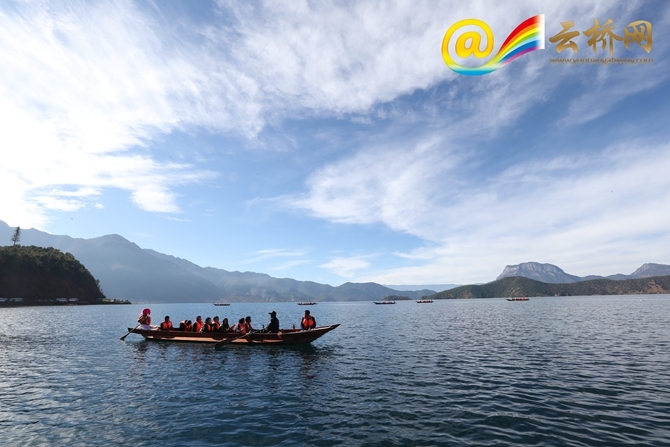 I admire Yunnan people’s determination to build an ecological civilization. I think the river chief system is a good idea,” he said with a thumbs-up gesture. 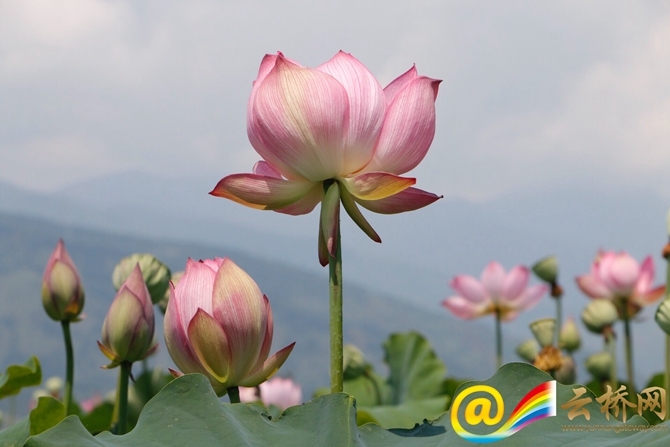 Souliyo, a reporter with Vientiane Times, wishes that the countryside will be more and more beautiful in the province. Once he was sent to Yunnan to cover an important event. 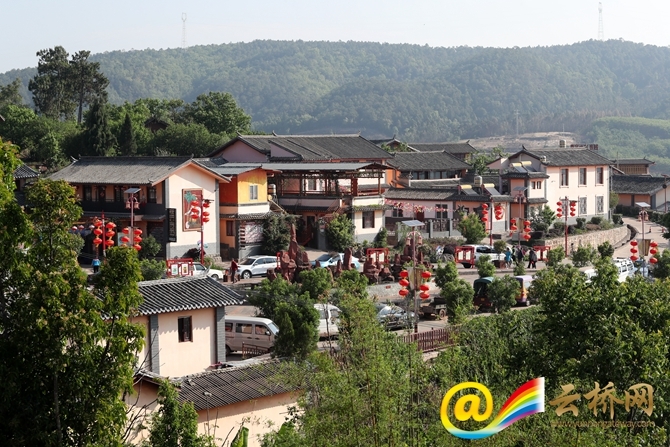 “In the villages, people are honest and hospitable, living happily in an idyllic environment,” he said.